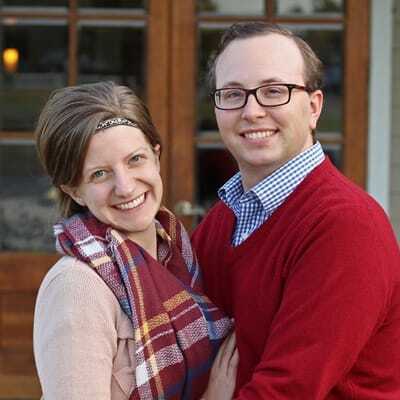 Hunter and Brookelyn Haley lead our teen student ministry. Hunter is a native Memphian, and Brookelyn is from Kansas City. Hunter holds a Bachelor’s in Marketing Management from University of Memphis, and Brookelyn holds an Associate of Arts from Metropolitan Community College. They were married in 2015, and both share a passion for teaching, developing, and mentoring teens.